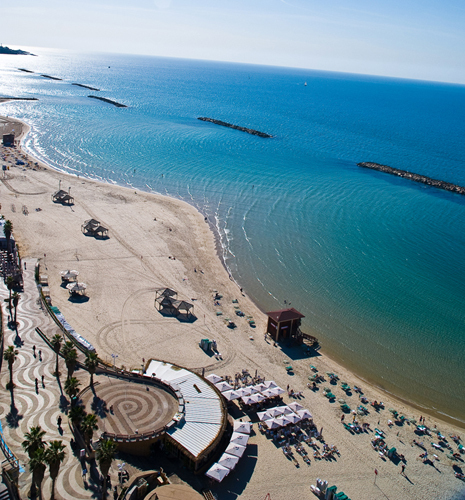 Additional Project: Breakwater at Achziv Beach. The marina contains 300 yachts and commercial areas. 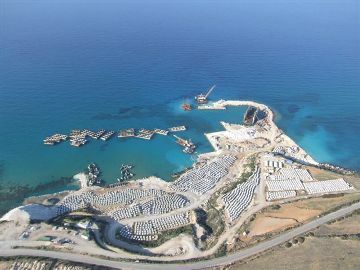 The main breakwater was constructed using the caisson method – an innovative method for the construction of breakwater construction, differing from the classical method of stone breakwaters. 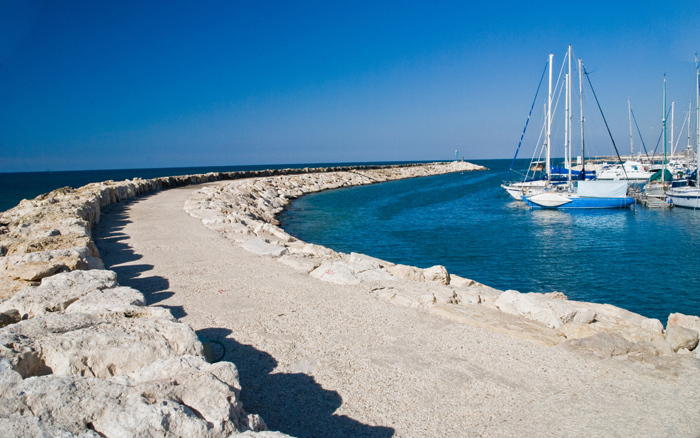 8 breakwaters along the Tel Aviv coast from the marina to Jaffa, designed to prevent erosion along the Tel Aviv coast and sustain its bathing beaches. A maritime model was conducted at the Haifa Technion, in accordance with the length of the breakwaters and their distance from the shore were determined. Thus, a synosoeda was generated which preserves the balance of the amount of sand and a stable shoreline. The project was done with our company as chief contractor through subcontractors, thus saving c. 40% of the budget.